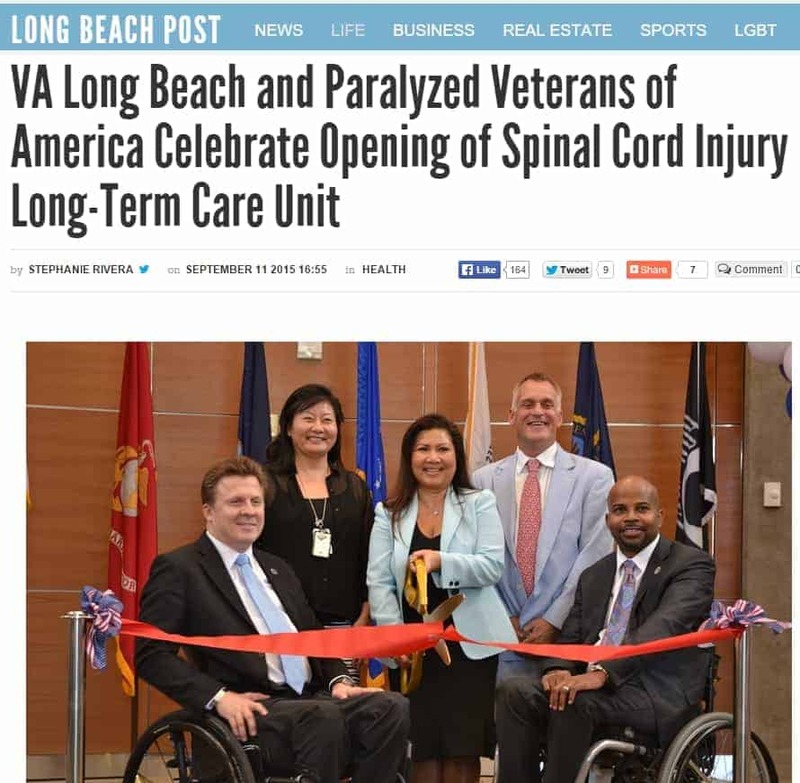 Congratulations to the VA Long Beach and Paralyzed Veterans of America on the opening of the new Spinal Cord Injury Long Term Care Unit. This high-tech facility is designed to provide veterans with spinal cord injuries permanent housing with specialized care and support. ASI is proud to be part of this exciting project! Device lets Lakeland couple communicate once again Lisa Swiger Elected to Board of Directors of Citrus County Harvest, Inc.